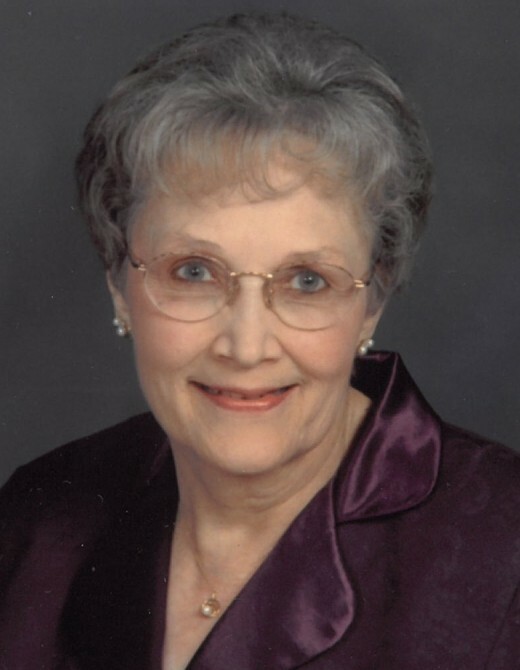 Obituary for Jean Evelyn Wildermuth | Cromes-Edwards Funeral Home & Crematory, Inc.
JEAN EVELYN WILDERMUTH, 85, of Anna, passed away at 2:00 P.M. Sunday, October 14, 2018 at Hospice of Miami Valley, Upper Valley Medical Center. She was born on April 17, 1933 in Anna, Ohio, the daughter of the late Ernest and Evelyn (Gritzmaker) Curtis. On December 27, 1953 she married Nelson "Jake" Wildermuth, who preceded her in death on March 10, 1997. Jean is survived by two sons, Gregg (Kristi) Wildermuth of Anna, and Kevin (Kathy) Wildermuth of Senoia, Georgia; daughter-in-law, Sheila Lundy of Sidney; seven grandchildren, Sarah, Rachel (Jeff), Joel (Anna), Hannah (Michael), Naomi, Kelly and David; and sisters-in-law, Sally Fogt of Anna, and Sharon Curtis of Sidney. She was preceded in death by son, Brett Wildermuth, and brother, Kenneth Curtis. Mrs. Wildermuth was a 1951 graduate of Anna High School and a member of St. Jacob Lutheran Church in Anna, where she was active in the Women's Organization of the church and the Aid Association to Lutherans. She was a retiree from U.S. Bank and the Anna branch of Shelby County Libraries. She was also a member of the Anna Friends of the Library Committee. Jean was a talented baker and enjoyed music, reading, traveling and loved spending time with her children and grandchildren.